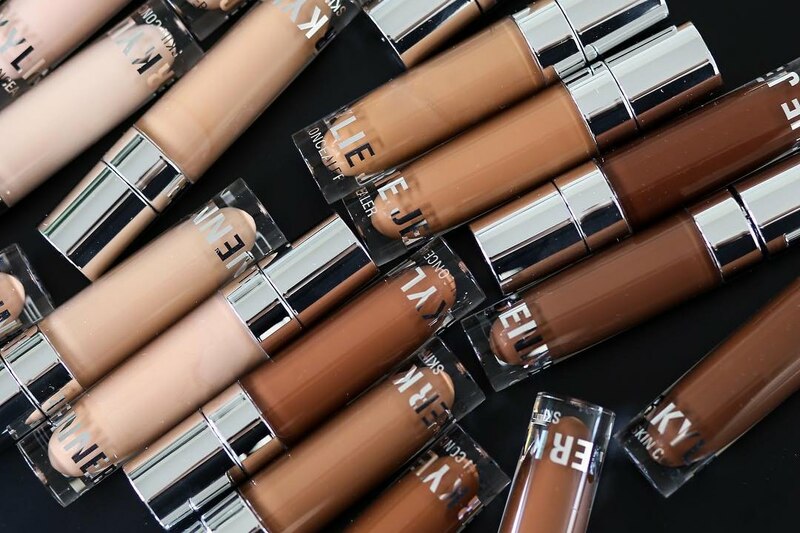 Kylie Cosmetics Skin Concealer Swatches on Different Skin Tones | Top Beauty Blog in the Philippines covering Makeup Reviews, Swatches, Skincare and More! Hello, friends! 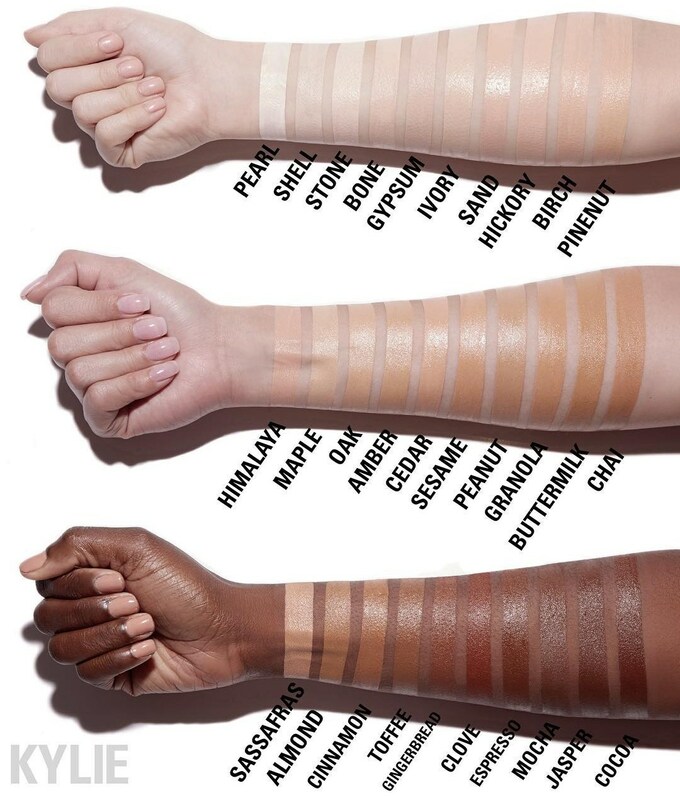 Here are the swatches of the new Kylie Cosmetics Skin Concealer on different skin tones. 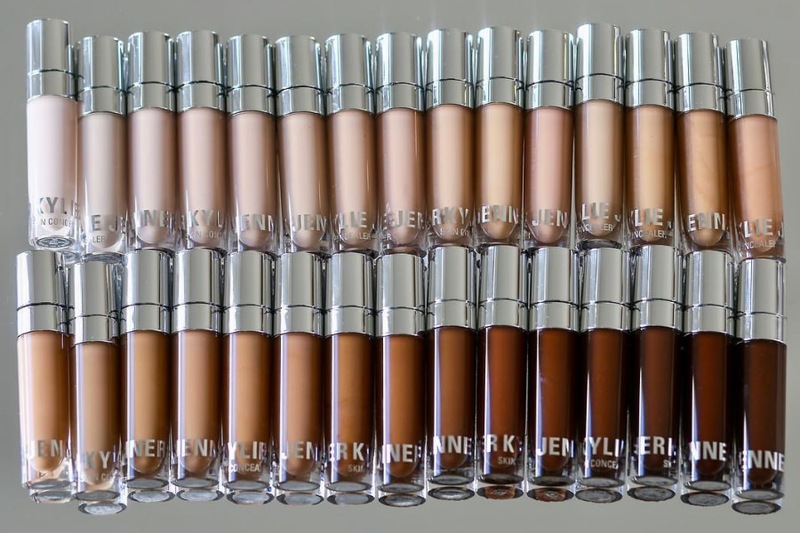 Available in 30 shades ranging from light to deep the Kylie Cosmetics Skin Concealer will be available at kyliecosmetics.com starting the 13th of December. Wow, great. Have a nice day.